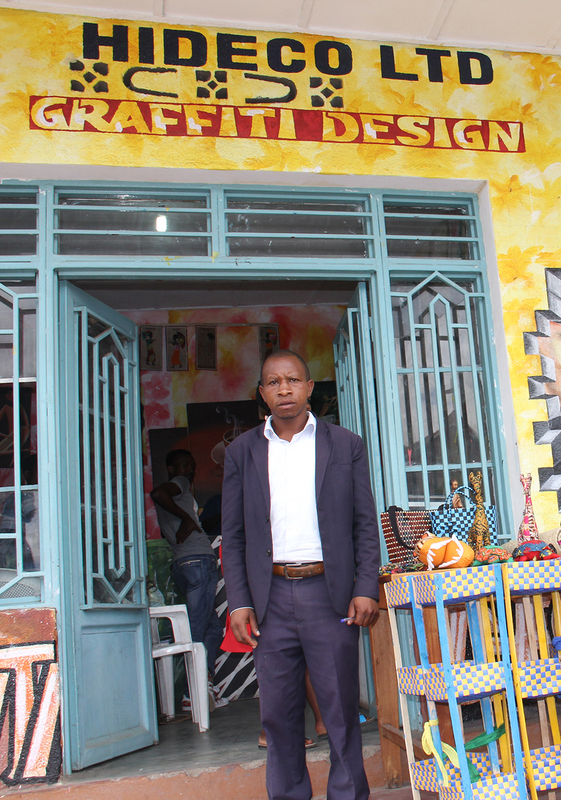 Bonaventure Twagirimana, an entrepreneur with A1 degree in Agriculture from ESAIE University,owns the Graffiti Arts & Handicraft VTC shop in Musanze city since February 2017.However, prior to this he was struggling for a long time to get a job. It was not until he registeredwith MESC and received the training on entrepreneurship that his fortune changed.He was encouraged by the centre to start his own business. 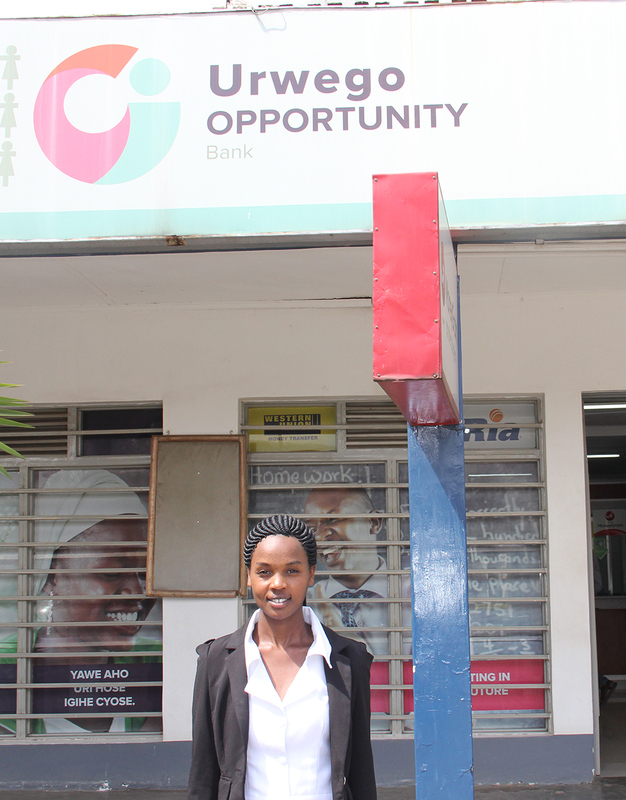 “MESC advised me to do a marketresearch on the types of products that could sell. I did so during the ceremony of KwitIzina andI found out that there was a lack of souvenirs shops in Musanze, a town known for its touristicactivities. Arts and craft products were missing and that is how I came with the idea of sellinghandcraft products.”Bonaventure acquired a temporary job and from the money he earned, he invested in renting space and acquiring handcraftsproducts to sell. “Starting the business was not easy, the taxes are very high, the rent is expensive and to make our products known onthe market took time. I had to invest in radio and magazine advertisements. But now, the returns are good. 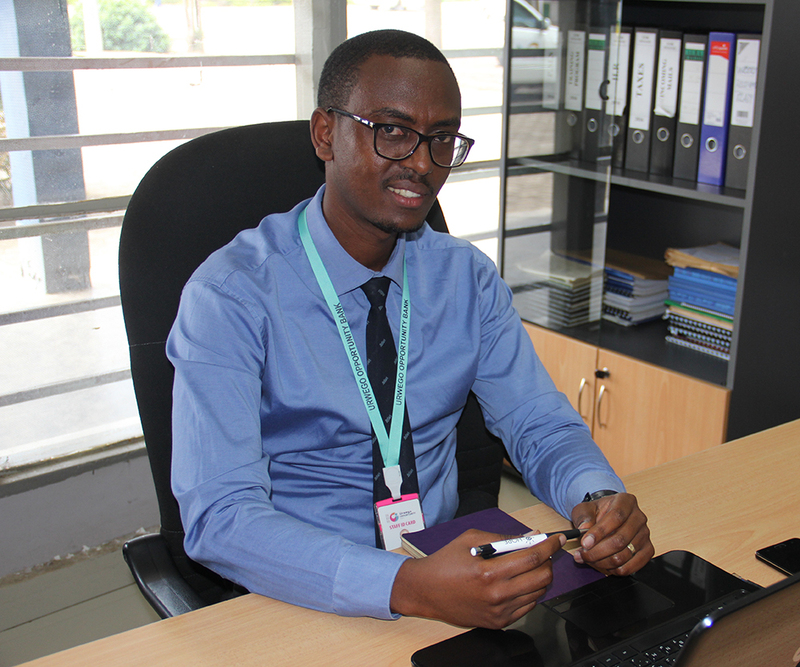 I started with 260,000RwF and now it has tripled.”Bonaventure has ambitious plans for the future; he has expanded his business with a small workshop that teaches how to createhandcraft products, knitting, weaving, wall painting and stamp making. He now employs three permanent staff and threetemporary staff that he calls when there is a lot of work to do. The Employment Service Centres set up by the City of Kigali, MIFOTRA, PSF has been supported by GIZ, and a development advisor is continuously supporting the centre of Musanze on the job.